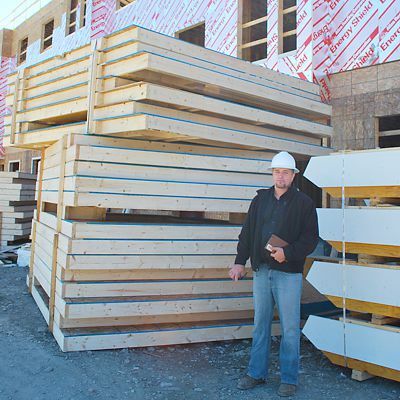 Consider the proven benefits of panelization, such as lower construction costs, lower disposal costs and smaller environmental impact. Build more profitably by building smarter. 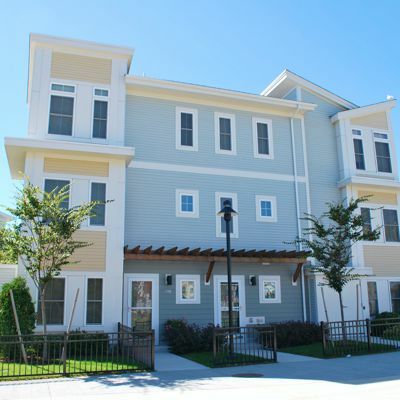 Rethinking the building process and using advanced framing techniques is more environmentally friendly and will help you build more profitably. 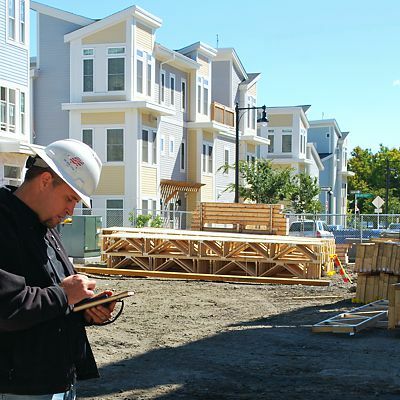 Our experts focus on reducing the amount of material used in a building as well as reducing the waste on the building site — building smarter. 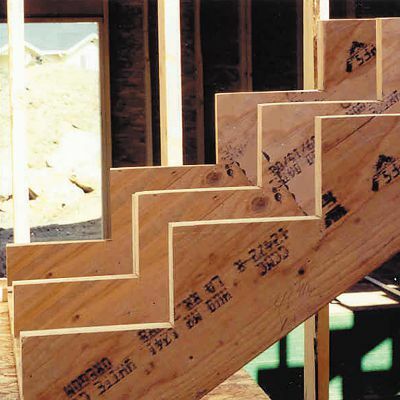 • Purchasing prefabricated components, such as, stair stringers, dormers, etc. 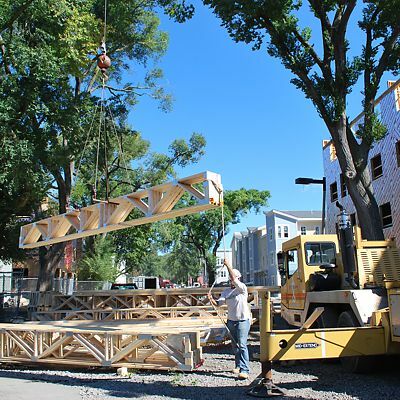 The quickest, most cost-effective way to begin is to make the most of pre-cut and ready to install framing components. 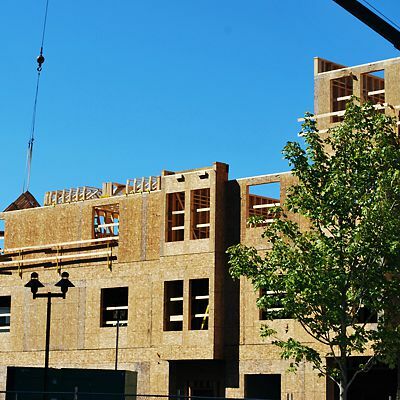 Providing materials in a “ready to install” state is a growing trend in the building materials supply industry. 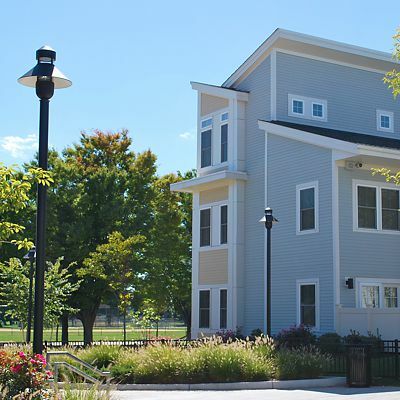 Panelizing, componentizing and prefabrication can be applied to almost every project. 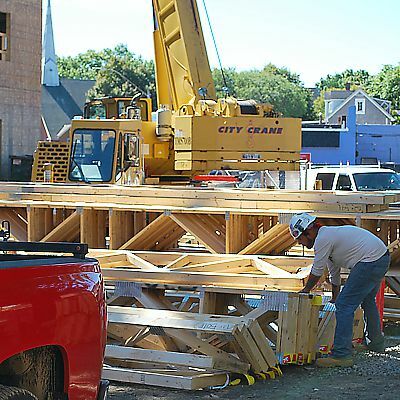 National Lumber offers these value-added services with a minimal charge for pre-cutting materials; however, when compared to the cost of dumpsters, wasted material, lost time, lost material and lower labor costs, the savings can be significant. 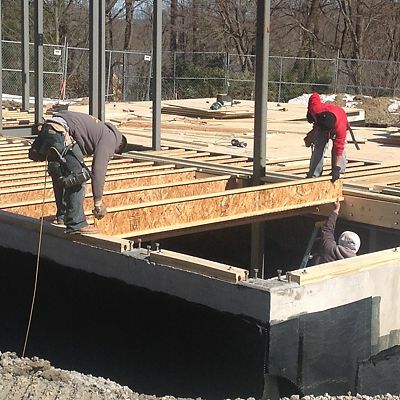 Framing contractors who have used a pre-cut engineered I-Joist floor system from National Lumber found that they reduced framing time by one day compared to a previous building with the same floor plan built using nominal length I-joists. 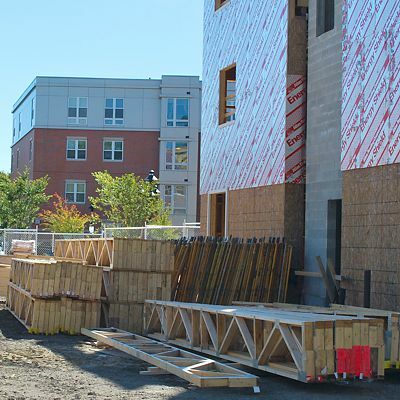 The savings came from the floor system only — the pre-cut I-joists were labeled to correspond to the full color layout provided by National Lumber’s Engineering Department to speed up installation and ensure proper placement. 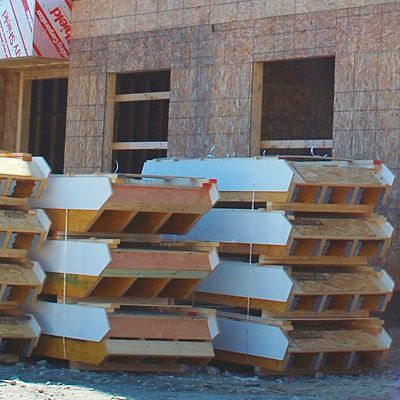 Imagine the possibilities of using our entire Rapid Frame® engineered floor package, and ready-to-install wall panels, roof trusses and precision end trimmed components.